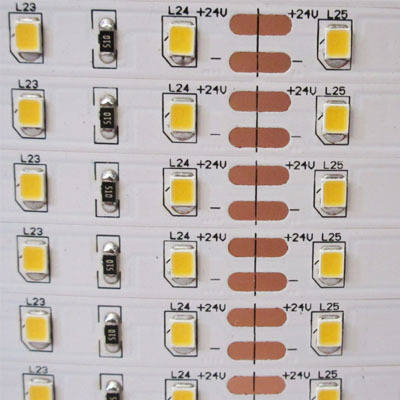 2835 is high lumen smd led,each led is about 22-24 lumen,but lower current just about 30mA,it can be as brightness as 5050,and even 5630 led smd,but with lower power consumption,the most important is that it is stable enough,also much lower cost. 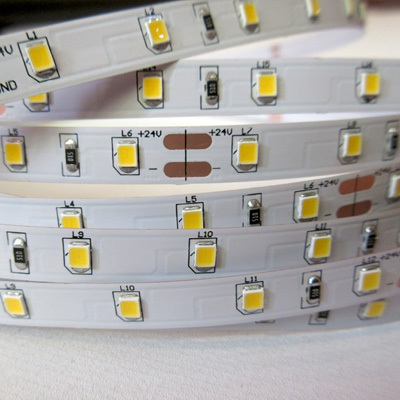 2835 led strip is good replacement of 5050 and 5630 with lower cost and energy saving. The color can be warm white(2800-3200K),nature white(4000-4500K),white (6000-6500K),cool white(6500-7000K).